I just recently got one of these. I'm still fine tuning it but the setup is pretty easy to nail. If anyone is on the fence to get one of these I highly recommend they stop thinking and take the plunge! 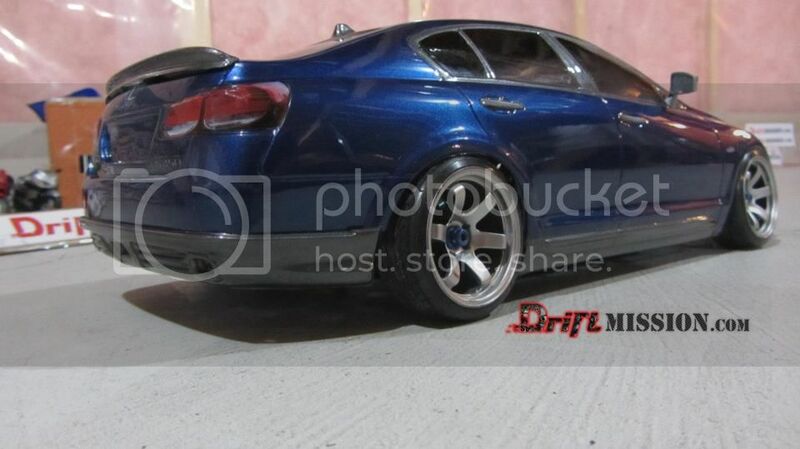 This is a Lexus GS/Aristo I made for my buddy to use in Toxic Drifts Dorifest competition. This body took his HB cyclone TC all the way to 5th place in his first ever competition!! It has since been stripped of its toxic stickers and has had a light kit and buckets installed. This is a body i made sometime ago. I think going on 6 years old now. This body was body of the month on both groovydrift and one10drift. It is an old HPI subaru gc8 190mm touring car body. i already posted my TC-FD in the countersteer forum but this is a dedicated place for all mods and sharing info about the TC-FD and TC-D. I've had this chassis for a little over a yr and a half now. It's gone through many changes and updates. In its current form it is very capable and has taken 4th and 5th place in consecutive drift battles (the only thing holding it back is my nerves) It is almost full OverDose at this point and has a tun of rare JDM parts. where to start. I've been into RC since i was 8. I have a slash, 2 custom built trucks and a few drift chassis. I've been RC drifting for 10 years now. I remember when RC drifting was 0 offset racing dish wheels with electrical tape on them, along with locked ball diffs with super glue or silly putty!! Man it sure looked silly to drift around with touring bodies. Things have changed and there still getting better. I personally cant wait to see where this hobby turns up. I purchased this combo set when it was first released for my tc-fd. After putting it through its paces i really like it. I feel as though this set is perfect for a begginer as it's a little slower then most advanced or seasoned drifters are used to. With that being said it allowed me to learn the paces of drifting a counter steered chassis even though i would like to consider myself a seasoned drifter. This combo is a perfect match for anyone looking for a fairly priced unit (under 150) and a unit thats going to last. Normally i would use Hobby Wing setups but after using this setup i would highly recommend the switch. I have also replaced the 13.5t motor with a 10.5t "hot" trinity torque monster D3.5 recently. After many hours of use the ESC is still going strong even though it is only recommended for a 13.5t max. Here at drift mission we don't normally recommend doing such a drastic upgrade over manufacturers specs unless you want to risk the life and longevity of your ESC. This should be done at your own risk and discretion. Welcome to the all new DriftMission.com user forums where you can share your work with everyone! We are working on some exciting new areas and contests including some limited edition items that are no longer in production. 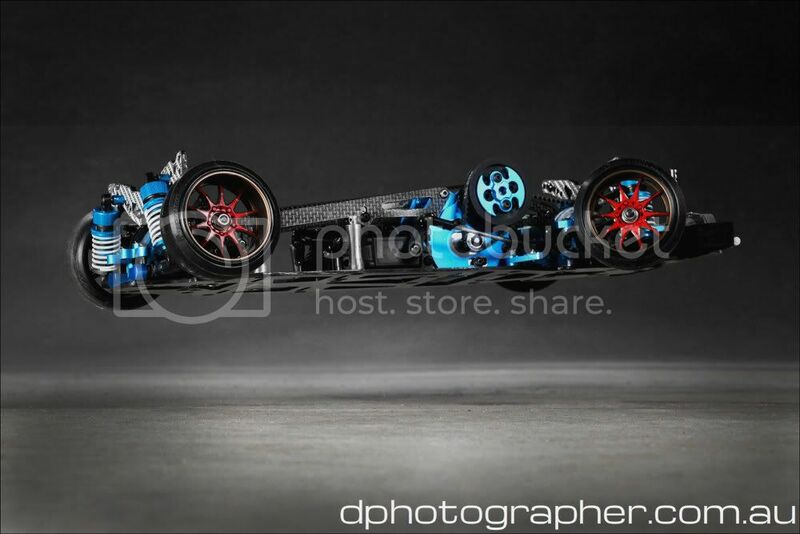 Stay tuned here as we will be announcing new contests and any exciting new RC Drift products! 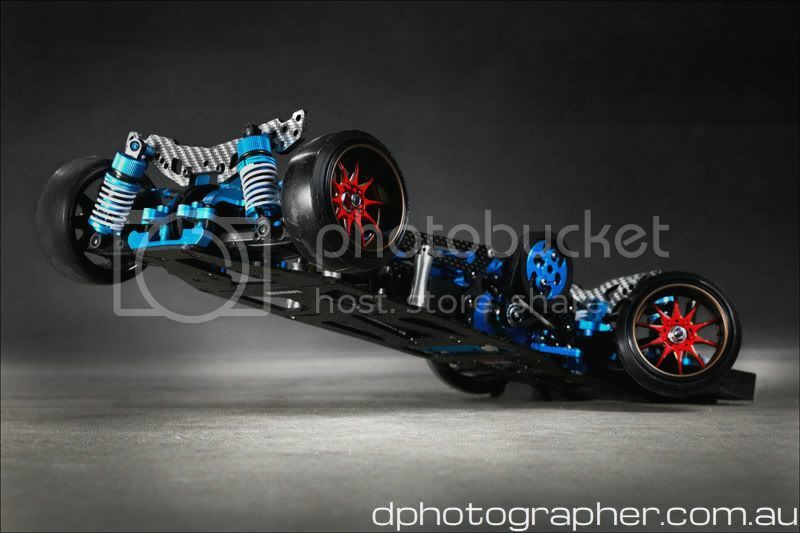 Driftmission finally got our hands on a second-hand Tamiya TA-06 Pro chassis with a VBC Racing conversion kit. 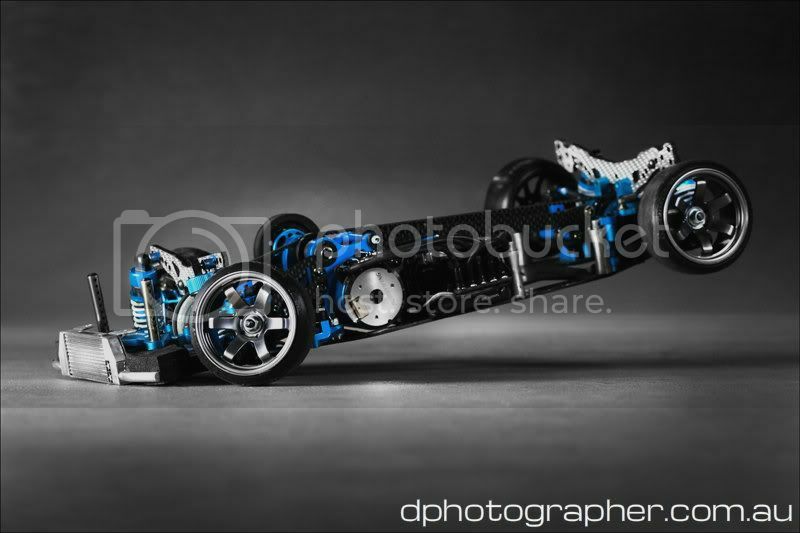 The TA-06 is Tamiyaâ€™s continuation of the very popular TA series 1:10 scale 4WD belt drive chassis. 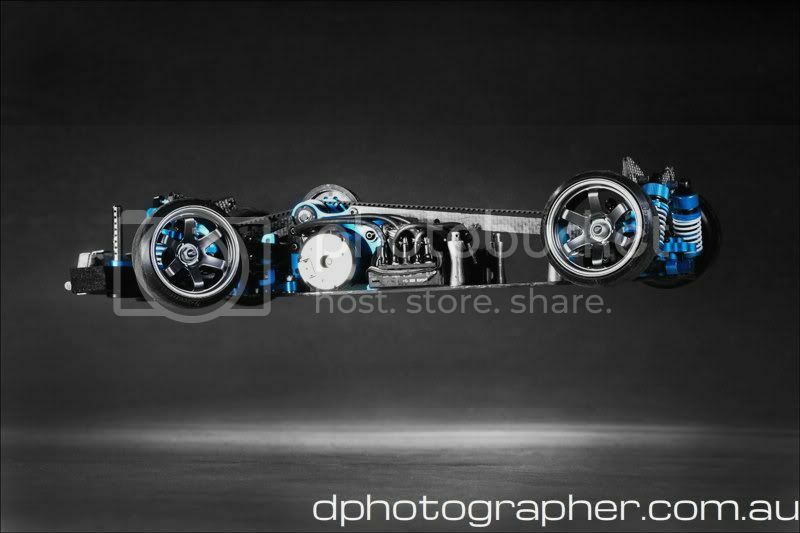 The most notable different from the TA-05/TA-05v2 is the newly redesigned IFS (internal front suspension) system; the dampers are now in-line with the chassis. Another major change is the motor position; it is now situated in the rear center position of the chassis, similar to Tamiya TA-04 chassis. This chassis is currently very popular in the RC Drift community in Japan, so we wanted to see what the hype was all about. this is are fb page where we post details on up coming meets. 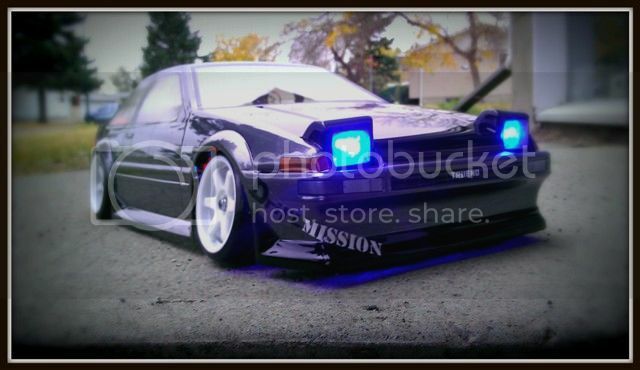 This section is for problems or issues that you may come across while using the Drift Mission forums. Chassis introduction: I've had this chassis for a little over a yr and a half now. It's gone through many changes and updates. In its current form it is very capable and has taken 4th and 5th place in consecutive drift battles (the only thing holding it back is my nerves) It is almost full OverDose at this point and has a tun of rare JDM parts. Welcome to the Drift Mission Discussion Board! 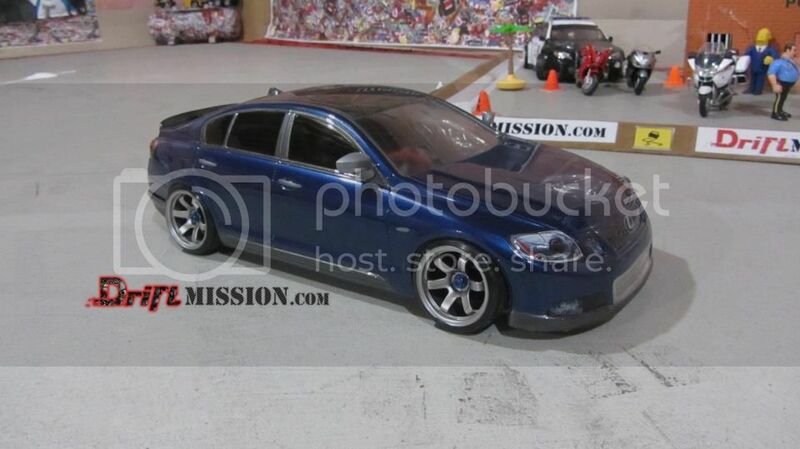 This board is discussion forum is created so that everyone can share their enjoyment of the RC Drift hobby. Please use this venue to share with fellow newbies and enthusiasts about anything RC Drift related. This board is open to international visitors from all over the world, so please share! This is how we can help the RC Drift hobby and community grow! Please take a minute to introduce yourself. Once again, welcome, and enjoy your stay with us.